Varmahlíð is a small village with around 140 inhabitants and lies on the ring road Route 1. 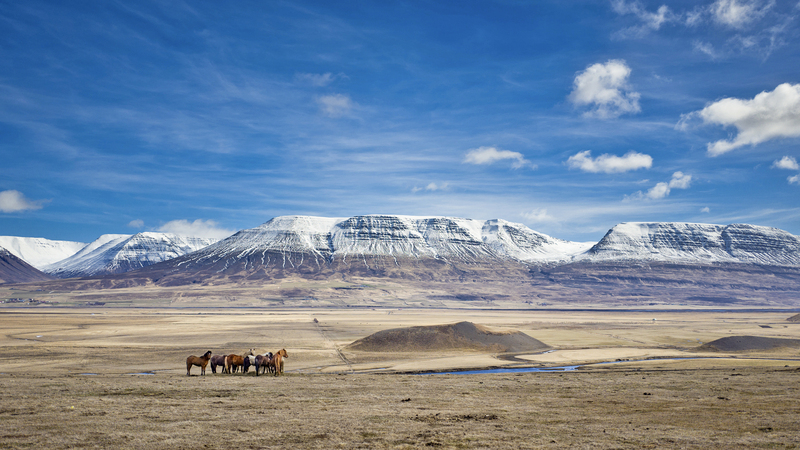 Based in the middle of the agricultural area, Varmahlið is where the Icelandic horse has been treasured for centuries. The main industries is horse-rearing but also has an abundance of geothermal hot water and has therefore many greenhouses with tropical and sub-tropical fruits and vegetables.